One of my all time favorite, Academy Award winning actors is coming to Orlando on April 10, 2010 at 7:30pm. 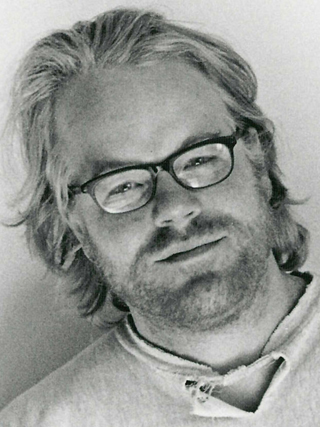 Phillip Seymour Hoffman will have an “Inside the Actor’s Studio” type interview with Artistic Director Jim Helsinger at the Orlando Shakespeare Theater in Partnership with UCF. Tickets for this event are $50, $75 or $100 and according to my friends at Orlando Shakes, half of them are already sold. For more information or to order tickets call 407.447.1700 or click on this link. Not many people are aware of his theatre work or his work in new play development as a member of the Board of Directors for LAByrinth Theatre Company in New York. This entry was posted on March 7, 2010 at 3:15 pm and is filed under Live Theatre. You can follow any responses to this entry through the RSS 2.0 feed. You can leave a response, or trackback from your own site.